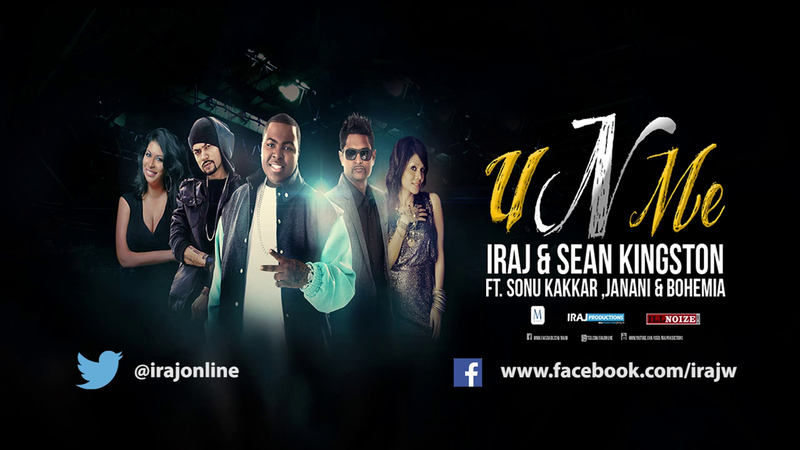 The song which you all been waiting for dropped yesterday, titled ‘U N Me’ and it features Iraj, Sony Khakhar, Janani and the infamous Sean Kingston. The song is produced by Iraj with chrous by Sony Khakhar. Bohemia will add his own Punjabi touch in this song & i am sure all his fans were waiting for this international collaboration. Check out the Exclusive audio on youtube below.